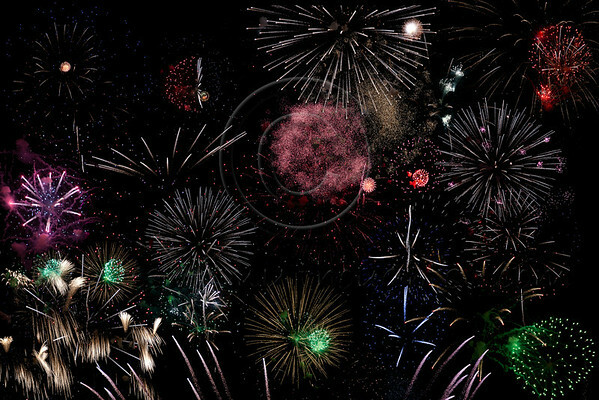 Composite image of fireworks display for Israel's 64th Independence Day on Mount Hertzl in Jerusalem. Jerusalem, Israel. 25-Apr-2012. 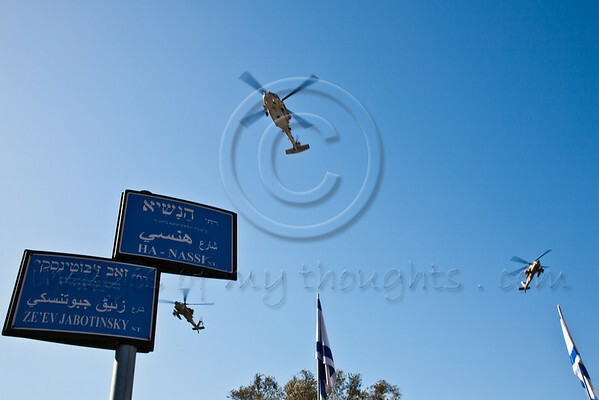 Israel Air Force salutes the President with a 3-helicopter flyover above the Presidential Residence on the morning of Israel's 64th Independence Day. Foreground sign indicates left to Jabotinsky Street and right to the President’s Boulevard. Jerusalem, Israel. 26-Apr-2012. 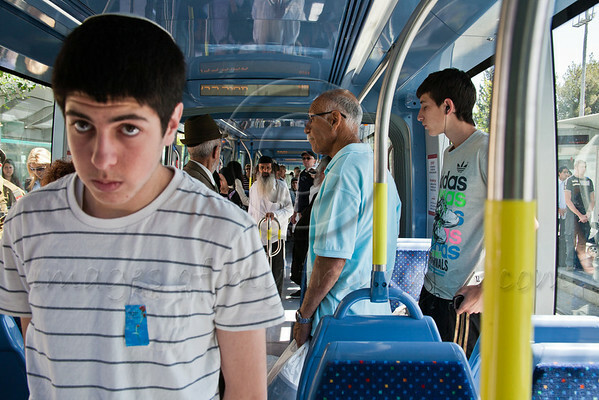 Everything comes to a stop nationwide, including the Jerusalem Light Rail, at exactly 11:00 on Memorial Day as a two-minute air-raid siren shatters the silence. Passengers stand solemnly contemplating Israel’s 22,993 fallen soldiers and terror victims. Jerusalem, Israel. 25-Apr-2012. 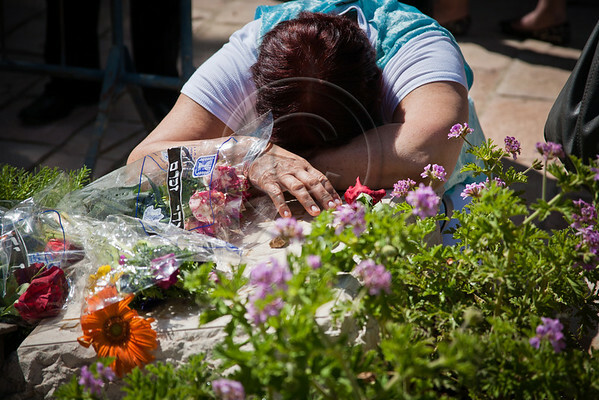 A mother lays her head in grief on the grave of her son in the Police section of Mt. Hertzl Military Cemetery. Jerusalem, Israel. 25-Apr-2012. 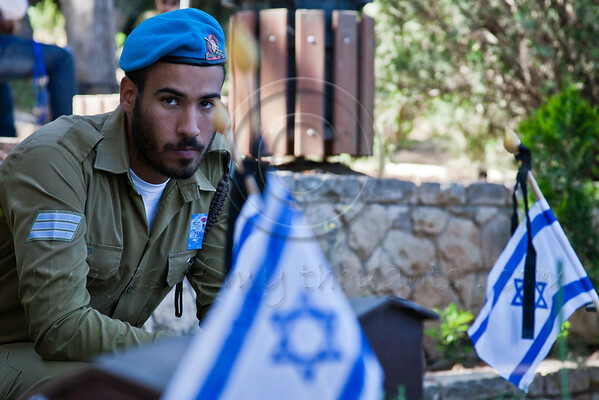 A lone IDF soldier sits by the grave of a family member or friend at Mt. Hertzl Military Cemetery on Memorial Day. Jerusalem, Israel. 25-Apr-2012. Clicking each of the images above will take you to a different set! Had an interesting shoot yesterday and came back with a few photos I like. 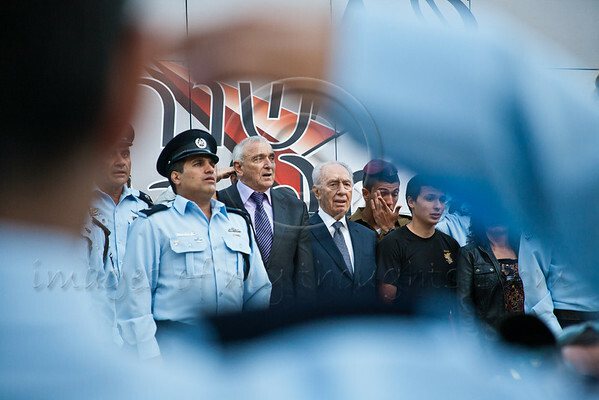 President Shimon Peres and Police Commissioner Yohanan Danino are welcomed at the entrance to a pre-Independence Day ceremony paying tribute to excelling police officers. Jerusalem, Israel. 23-Apr-2012. 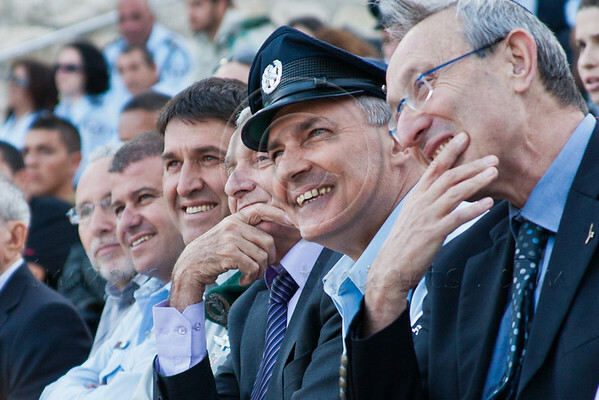 Israel Police Comissioner Yohanan Danino is greatly amused by story told by President Shimon Peres related to first Israel Police Commissioner, Yichezkel Sahar. Jerusalem, Israel. 23-Apr-2012. 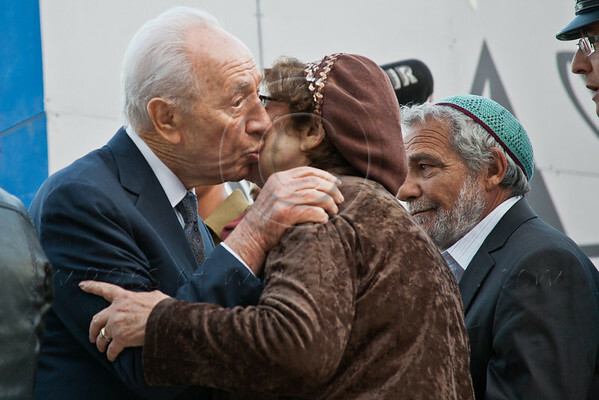 President Shimon Peres kisses and consoles mother of Senior NCO Paskal Avrahami, killed in action in August 2011 after 25 years of service as family receives a certificate honoring their son’s lifetime achievements. Jerusalem, Israel. 23-Apr-2012. 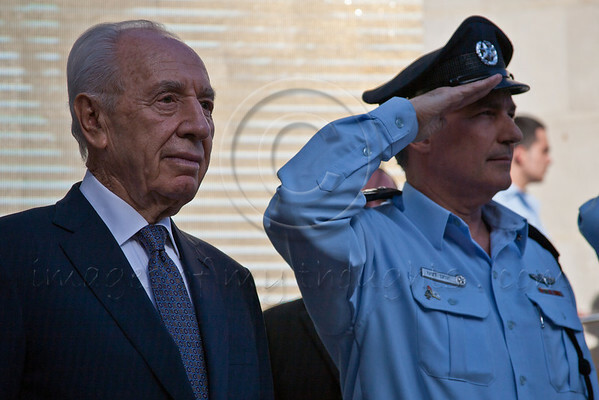 President Shimon Peres and Minister of Internal Security Yitzhak Aharonovitch sing “HaTikva”, the Israeli National Anthem, concluding a ceremony, viewed through the bent arm of a saluting Israel Police officer. Jerusalem, Israel. 23-Apr-2012. Mini-Workshops in Jerusalem! In English! One-on-one photography lessons or in very small groups. Mini-workshops in documentary and street photography. Learn to better handle your camera in the most practical sense. Learn to see and capture valuable moments in time, to overcome inhibitions and to preserve instances of rich humanistic emotions. Mini-workshops structure and duration are flexible and built around your needs and preferences. They are intended for English and Hebrew speakers at all levels of photography. Focus is on short and long term documentary and street photography – creating worthwhile and visually beautiful stories. If you have a passion for mankind and for photography these workshops are for you and may just be your photographic experience of a lifetime! Call me 054-4404656 or shoot an email! 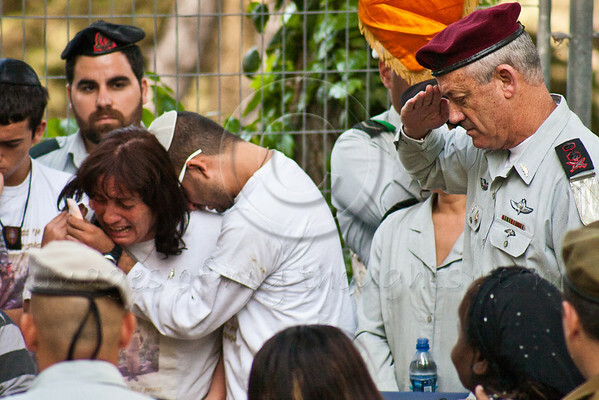 IDF Chief of Staff, Lieutenant General, Benny Gantz, salutes Lieutenant Hila Betzaleli, 20, killed last week after being struck by a collapsing steel lighting fixture during rehearsal for Remembrance Day ceremony, as grieving mother weeps. Jerusalem, Israel. 22-Apr-2012. 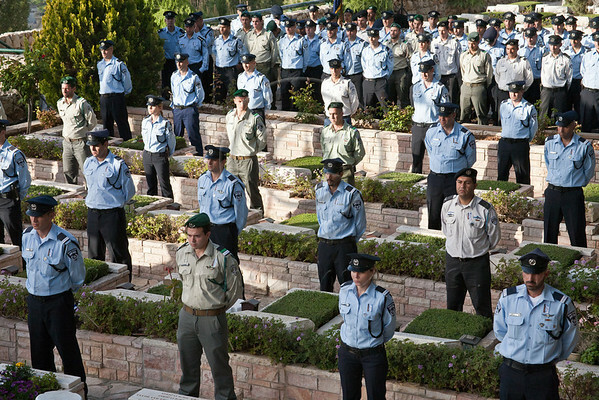 IDF soldiers of all units and beret colors take part in a pre-Memorial Day ceremony in which small flags at half-mast with black ribbons symbolizing grief are placed on the graves of all 22,993 fallen soldiers nationwide. Jerusalem, Israel. 22-Apr-2012. 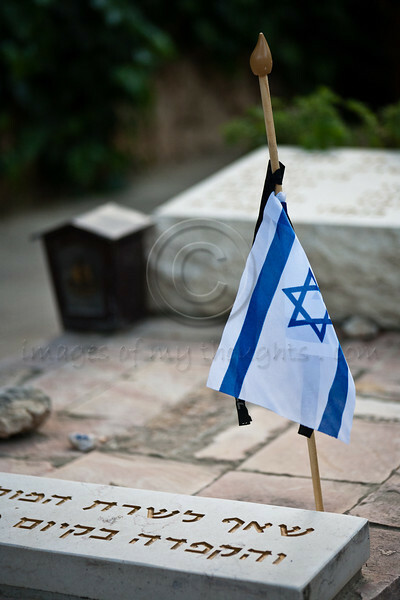 IDF Chief of Staff, Lieutenant General, Benny Gantz, places small flags at half-mast with black ribbons symbolizing grief on the freshest graves of fallen soldiers at Mount Herztel Military Cemetery before Memorial Day. Jerusalem, Israel. 22-Apr-2012. 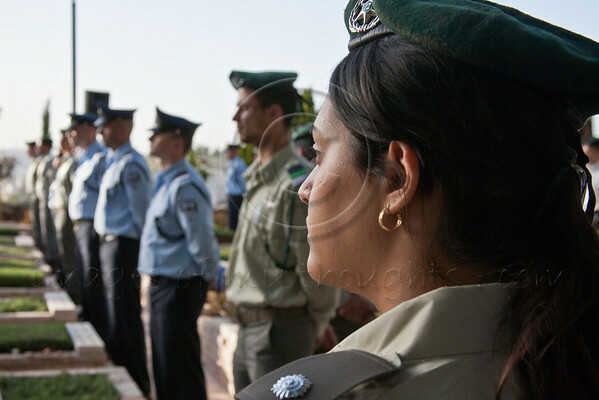 Israel Police Commissioner, Yohanan Danino, leads a pre-Memorial Day ceremony in which small flags are placed on the graves of all 1,418 fallen police officers nationwide, beginning with the last deceased, Commander Shimon Gabai. Jerusalem, Israel. 22-Apr-2012. Policemen stand at attention during a pre-Memorial Day ceremony with families of the dead in the Police Section of the Mt. Hertzel military Cemetery. Jerusalem, Israel. 22-Apr-2012. 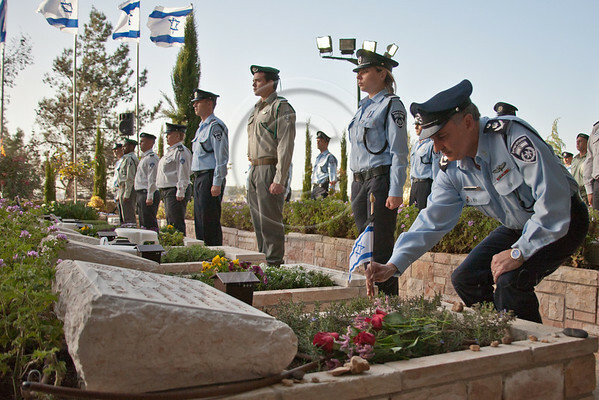 Israel Police Commissioner, Yohanan Danino (center), leads a pre-Memorial Day ceremony in which small flags are placed on the graves of all 1,418 fallen police officers nationwide, beginning with the last deceased, Commander Shimon Gabai. Jerusalem, Israel. 22-Apr-2012. 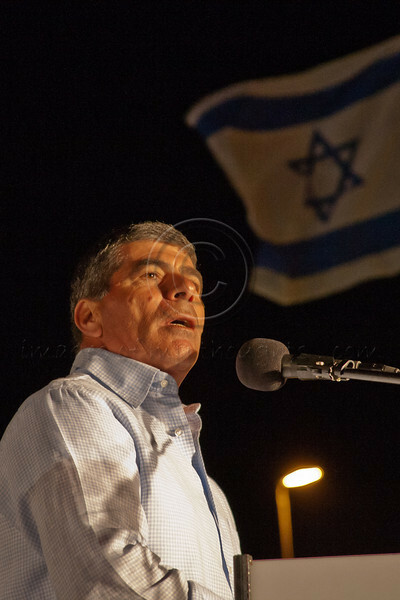 Gavriel "Gabi" Ashkenazi, former Chief of General Staff of IDF, addresses audience at “Draft For All” campaign opposite PM’s office and says: “Serving our country is a great privilege and we are not suckers for doing so!” Jerusalem, Israel. 21-Apr-2012. 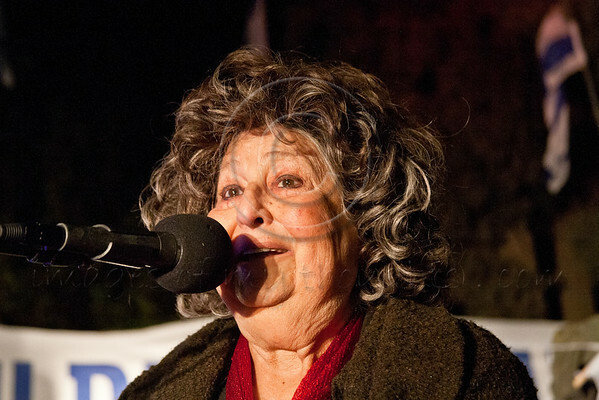 Geulah Cohen, former Irgun and Lehi member, politician, and journalist, addresses audience at “Draft For All” campaign opposite PM’s office demanding distribution of burden of mandatory military service, or equivalent, to include ultra-Orthodox. Jerusalem, Israel. 21-Apr-2012. 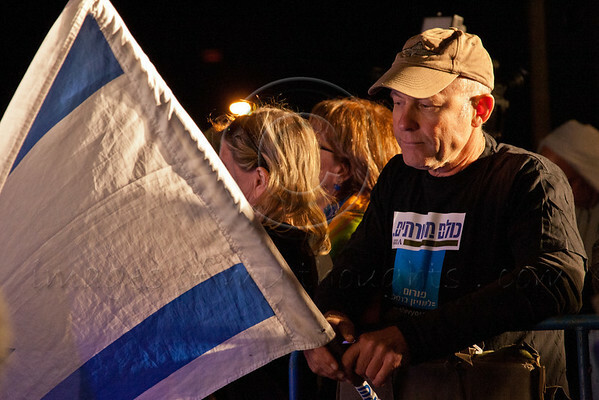 Demonstrator at renewal of “Draft For All” campaign opposite PM’s office holds an Israeli flag and wears a sticker calling for equal distribution of burden of mandatory military service. Jerusalem, Israel. 21-Apr-2012. Yosef Kleinman, 82, Auschwitz-Birkenau survivor, is among the few remaining to give a first-hand testimony of the atrocities of the Holocaust. On Holocaust Martyrs’ and Heroes’ Remembrance Day Kleinman bestows his legacy to younger generations. Yosef Kleinman, 82, Auschwitz-Birkenau, Dachau-Kaufering, survivor, is immersed in the events that shook his life. He seizes every opportunity to tell his personal story so that others will never forget. Jerusalem, Israel. 17-Apr-2012. 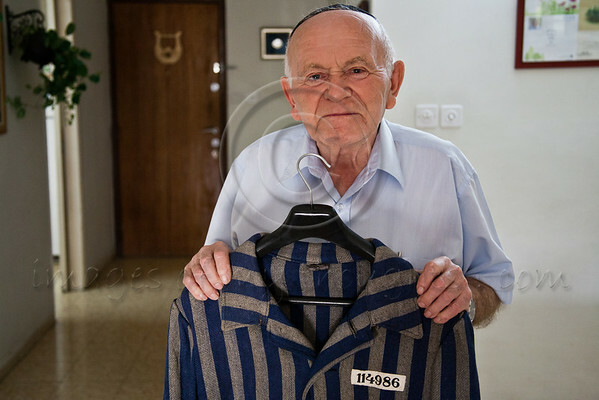 Yosef Kleinman, 82, Auschwitz-Birkenau, Dachau-Kaufering, survivor, displays his prisoner uniform from the Dachau-Kaufering camp. 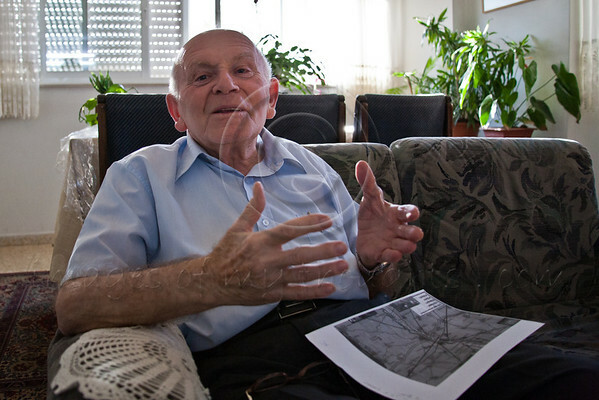 He takes pride in documentation of the Holocaust through saved relics from the past. Jerusalem, Israel. 17-Apr-2012. With great ingenuity and a good dose of luck Kleinman and his brother managed to sneak out on a transport to Landsberg-Kaufering camps near Dachau where they were force-labored to build shell-proof bunkers to serve the Luftwaffe for a secret Messerschmitt ME-262 twin jet fighter plane development project. “Our dream was to get work. We thought that working would guarantee our lives. But conditions were terrible. There was no hot water to wash and the cement stuck to our faces. I did my best to clean myself and preserve my self-dignity. Eventually the camp was turned into a camp for the sick and dying and my brother and I both became sick, but we knew that whoever lay down sick would never get up.” Symbolically inline with the theme of this year’s Holocaust Martyrs’ and Heroes’ Remembrance Day – ‘My Brother’s Keeper’: “I survived thanks to my brother. He wouldn’t let me give up hope. I was one of the youngest in the camp. We were lucky. We were very alert and agile and took advantage of opportunities.” Liberated from Kaufering by Americans in April 1945 the Kleinman brothers became refugees wandering through Italy carrying passports marked ‘political prisoner’. Yosef Kleinman, 82, Holocaust survivor, speaks before a packed hall at the Bereshit (Genesis) Synagogue on the eve of Holocaust Martyrs' and Heroes' Remembrance Day, bestowing his legacy to younger generations. Bet-Shemesh, Israel. 18-Apr-2012. The Kleinmans were able to board the “Four Freedoms” illegal immigration (Ha’apala – Hebrew‎: ascension) boat from Bocca di Magra, Italy, to Palestine in August 1946, carrying nothing more than a worn rucksack with a few personal belongings. Boarding took place under the cover of darkness in order not to be discovered as 1,024 Holocaust survivors were taxied out to sea on a small motor boat to climb aboard the “Four Freedoms” on a rope-ladder. The British Navy intercepted the boat, named for Roosevelt’s famous “Four Freedoms” speech, after eleven days at sea, just 30 miles off the coast of Tel-Aviv. Passengers put up a tough fight that lasted three hours but were finally defeated. The Kleinmans were imprisoned for six months in Cyprus, before finally arriving to Palestine, only to be imprisoned once again by the British in the Atlit detainee camp, established to prevent Jewish refugees from entering Palestine. After one month they were freed to begin a new life. 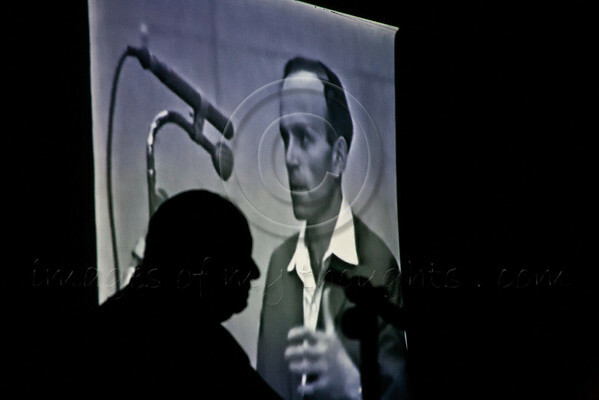 Silhouette of Yosef Kleinman, 82, Holocaust survivor, as a movie clip is projected of his 1961 testimony in the trial of Adolph Eichmann, at the Bereshit Synagogue on the eve of Holocaust Martyrs' and Heroes' Remembrance Day. Bet-Shemesh, Israel. 18-Apr-2012. In 1961 Yosef Kleinman was one of 110 witnesses to testify on behalf of the prosecution in the Jerusalem trial that condemned Adolf Eichman, to death by hanging (Nazi Lieutenant Colonel in charge of mass deportation of Jews to ghettos and extermination camps in German-occupied Eastern Europe, captured by Mossad agents in Argentina in 1960). 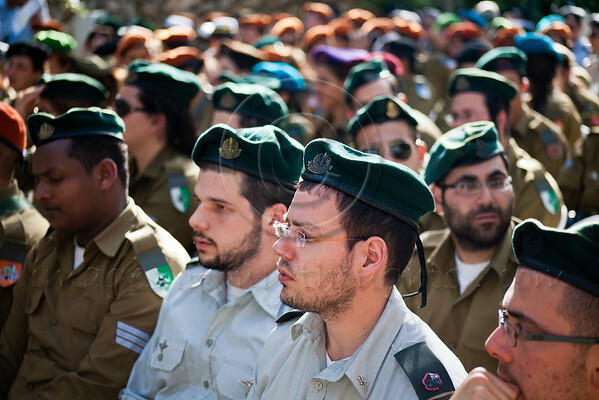 Yosef Kleinman will never forget. He is wholly immersed in the events that shook his life and the lives of millions of Jews throughout Europe. He seizes every opportunity to tell his personal story so that others will never forget. 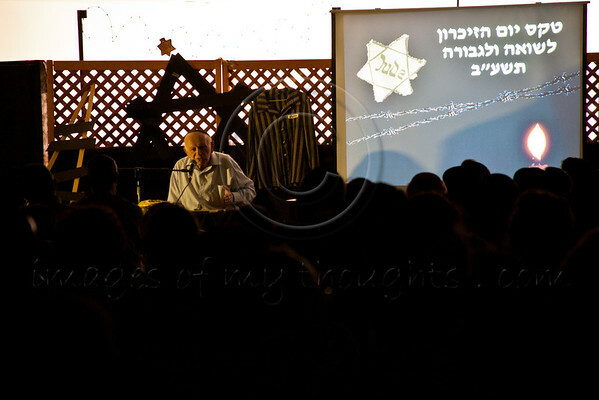 On the eve of Holocaust Martyrs’ and Heroes’ Remembrance Day Kleinman speaks before the congregation of Bereshit (Hebrew: Genesis) Synagogue in the town of Bet-Shemesh, focusing his attention to the youth in the audience, many of who have visited the concentration camps in Europe. 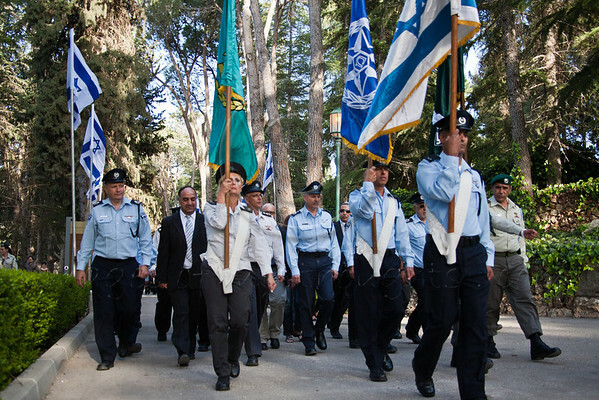 Kleinman is afforded a great honor in laying a flower wreath on behalf of survivors of Dachau-Kaufering-Landsberg at Yad Vashem Holocaust Museum in the main Wreath-Laying Ceremony on Holocaust Martyrs’ and Heroes’ Remembrance Day in the presence of President Shimon Peres, Prime Minister Benyamin Netanyahu and many other dignitaries, accompanied by, and taking great pride in, his IDF-serving grandson. 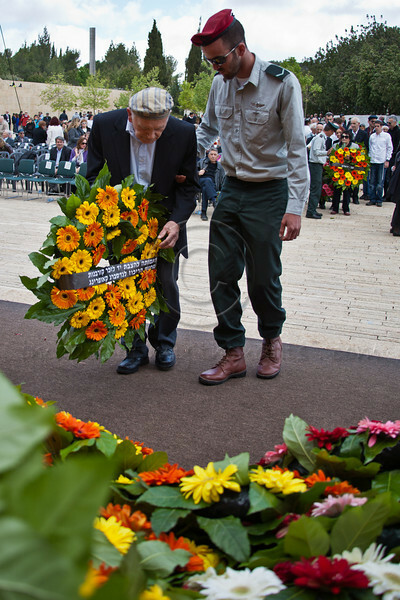 Yosef Kleinman, 82, lays a wreath on behalf of survivors of Dachau-Kaufering-Landsberg at Yad Vashem Holocaust Museum on Holocaust Martyrs' and Heroes' Remembrance Day, accompanied by his IDF-serving grandson. Jerusalem, Israel. 19-Apr-2012.